Economist David McWilliams asked the people of Facebook a question yesterday but will have been surprised at the answer he received. 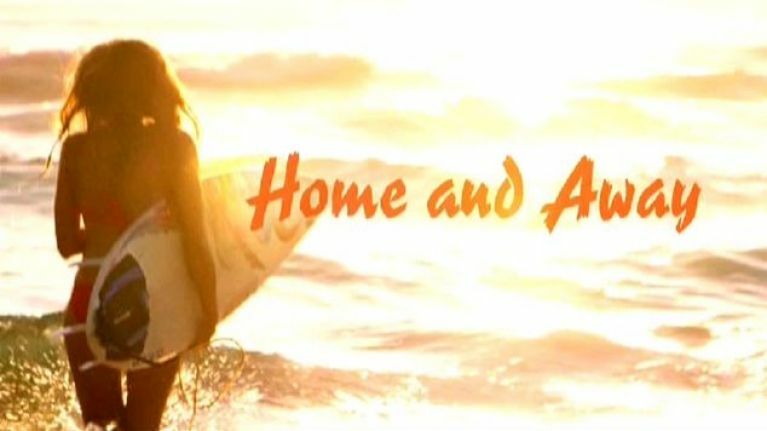 When asking a genuine question about housing in Sydney, the answers inevitably turned Home and Away related with excellent results. The popular soap will always have a special place in our hearts, and our unrequited love for all things Alf Stewart is one of the greatest love stories of modern times. Hat tip to Lovin Dublin.